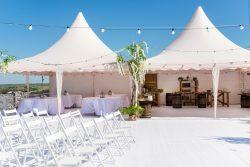 Make your wedding planning process a smooth ride with our expert guides! 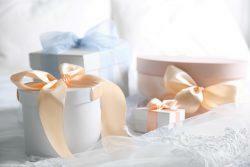 It is never too early to plan ahead of your big day, more so if it is a destination wedding. 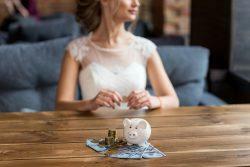 Check out our posts for advice on how to draw a sensible pocket-friendly wedding budget and stick to it. 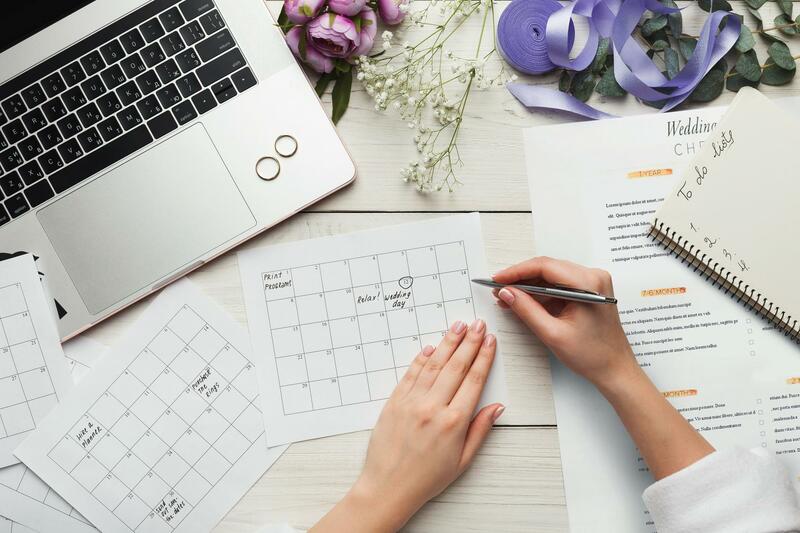 These posts also cover how to draft a standard checklist with the right timeline on every task to-do, especially getting the wedding venue on time. 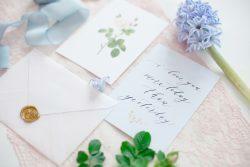 We forgot nothing as you get tips on how to draft and review your guest list. 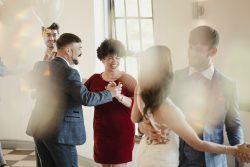 To keep them all informed, there is a guide on how to choose a wedding website that fits your theme and how to create it. 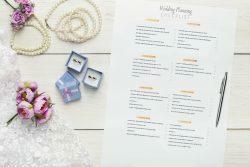 These articles are guideposts to wedding planning and a necessary companion for every bride and wedding planner.